$695 - $795 / mo. 725 - 750 sq. 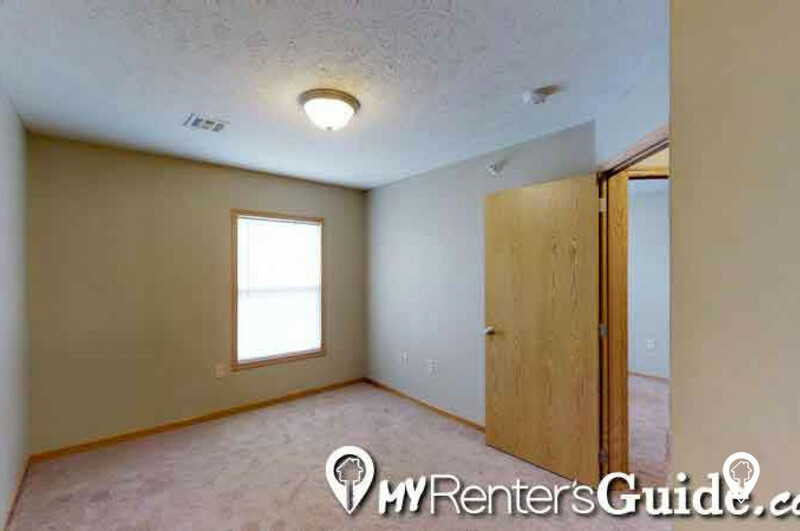 ft.
422 West 5th in Junction City, KS offer apartments for rent in the Junction City, KS area. 422 West 5th feature apartments with an open floor plan! 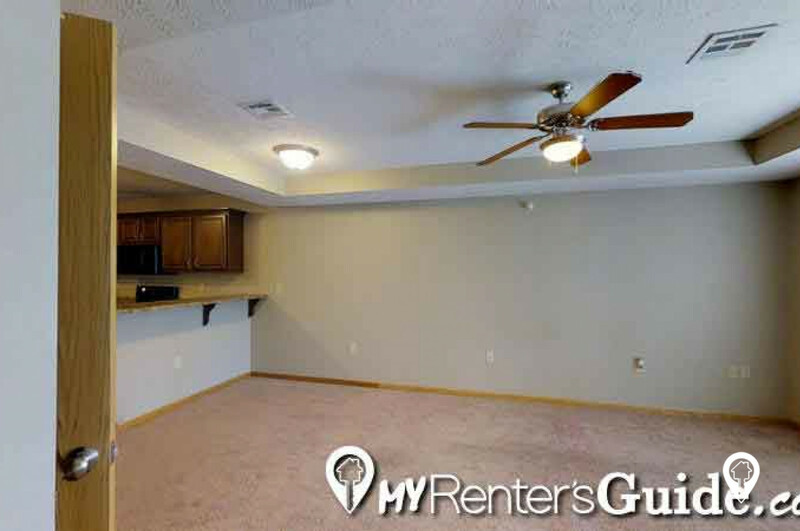 422 West 5th are located within walking distance of shopping and dining and just minutes from multiple Fort Riley Gates. Master Bedroom with Master Bathrooms in each unit. 422 West 5th boasts updated features that are a must see! 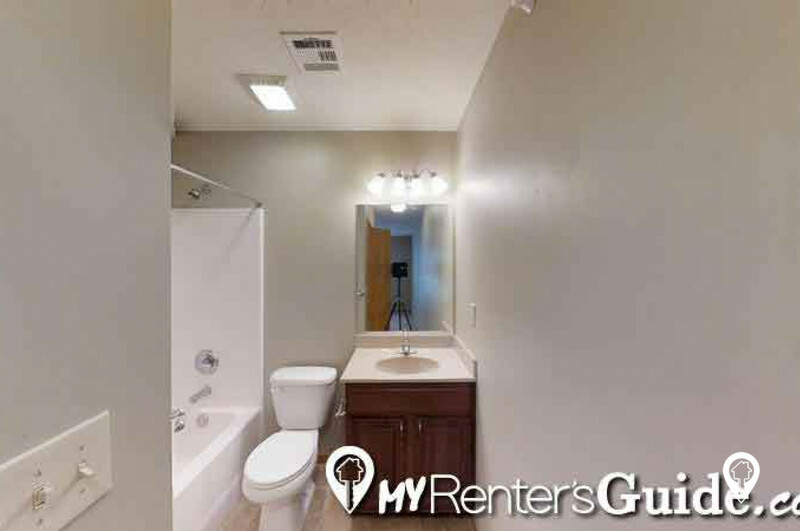 Check out our 3D virtual tour and call 422 West 5th "home" today! The key to your next address is waiting! 2 beds 2 baths $695 2 Bed 2 Bath 725 sq. 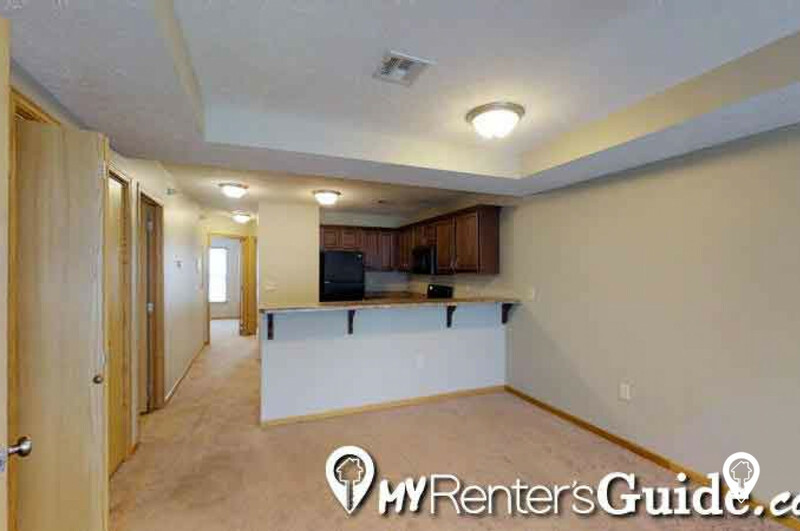 ft.
3 beds 2 baths $795 3 Bed 2 Bath 750 sq. 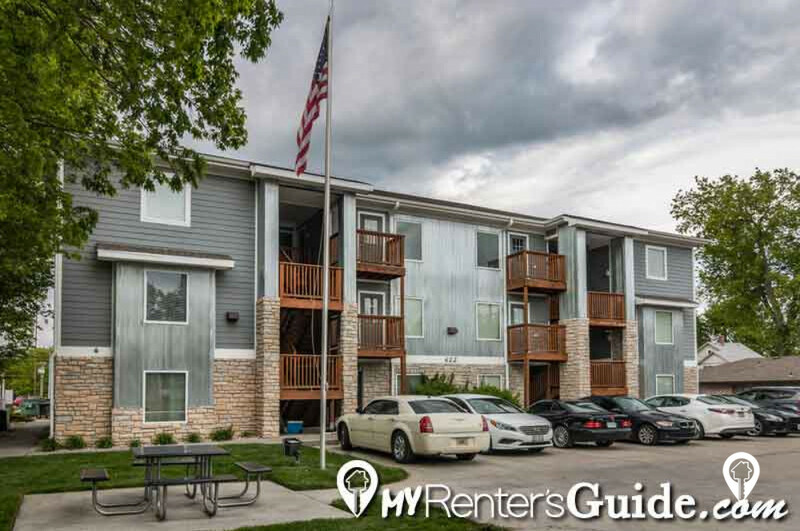 ft.
422 West 5th Apartments is located close to Fort Riley, shopping, and dining! From 6th and Jackson, take Jackson South one block to 5th st. Go east on 5th . Take a left on Jackson and left on 5th. 422 West 5th Apartments will be on your left.